Long Son is a provider of Clinker products to the Southern market with years of experience. 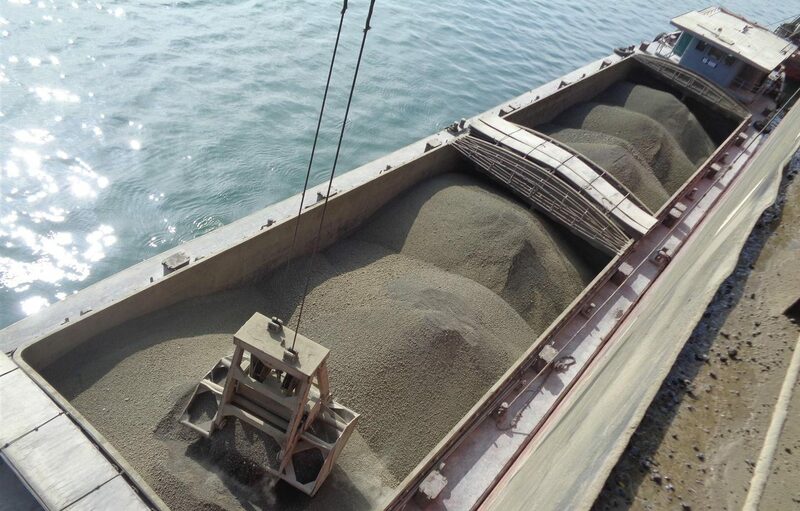 To replicate that success, Long Son Co., Ltd will provide Clinker products with guaranteed quality meeting the needs of cement production as well as the needs of export to demanding markets where the company is implementing. The primary chemicals of blending include 04 major oxides such as CaO (limestone), and SiO2, Fe2O3, Al2O3 (clay), If lacking, it will be supplemented by the coefficient control additives above. These minerals have different crystal structures and this determines the nature of the clinker. The quality of clinker will determine the nature of the cement. Remark: C3S to be calculated based on gross CaO content.